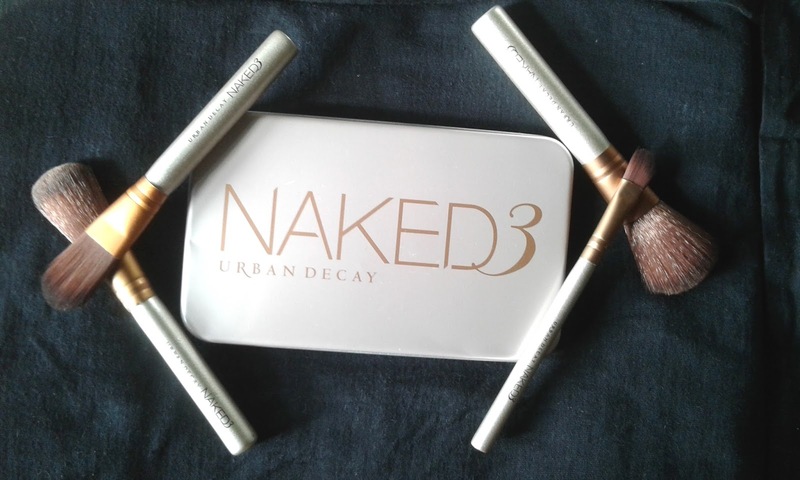 Packaging: Urban Decay Naked 3 Power Brush Set comes in a dusty silver tin box with Naked 3 written in gold. Each brush is put inside plastic and has a silver body with golden edge and brown hair. 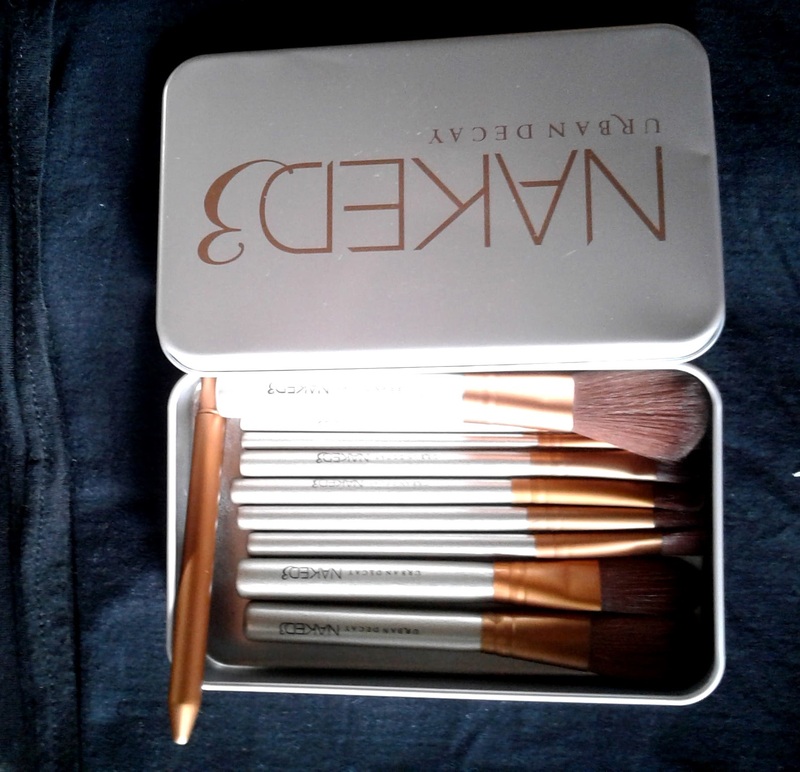 My experience: Apart from the pretty and useful packaging, Urban Decay Naked 3 Power Brush Set also has good quality brushes inside. There is issue of shedding, but that is only initially. The brushes do a good job in blending. Personally I am using the foundation, concealer and eye blender brushes the most and just oving them. The hair is soft and blends makeup easily and smoothly. It is easy to clean as well. The packaging looks classy too. For the price, Urban Decay Naked 3 Power Brush Set is simply a great bargain. Fake or not, the performance is pretty impressive, specially if you want something reasonably priced and can be carried around. I rate it a 4/5.